Decided to buy these chairs from Style N Living to match an antique table. Hard to do from a website but I am pleased with them and they appear to be well made. Love the look with my dining room table. I am completely satisfied. 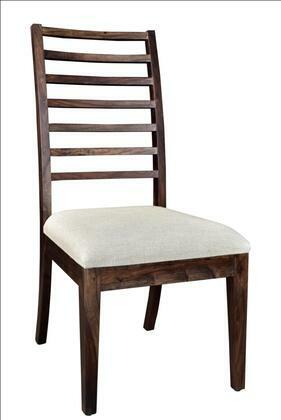 Slightly larger seat adds to the quality and sturdiness of these chair from Style N Living. Very comfortable as well. Excellent quality for this price point. Bought these for my kitchen table and they are fantastic. 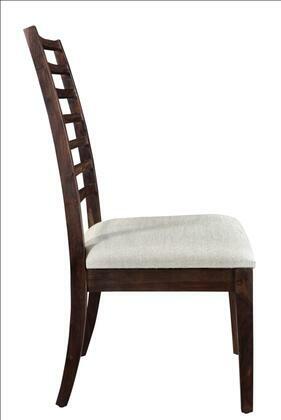 These chairs are every elegant with an incredible price. Made a modern update to a traditional dining room. End product is wonderful! I ordered 2 more, can't wait. We've had them for about a week from Signature Design by Ashley and they seem pretty sturdy. I loved the rustic look that I chose and it feels comfortable. Surely, it'll last a lifetime. Matches my sofa, and blends with the dining table. Overall this is a great chair that I would recommend, and have received lots of compliments on them, they are also very stress-free. I was hesitant to purchase these chairs, but took a chance because they were at such a great price. 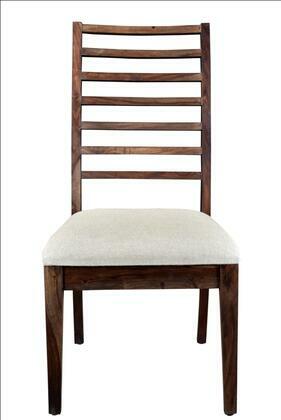 I mixed these chairs with our old dining room set and they give it an old-world look. I like how they change up the look of the room. I bought them because I wanted something that looked pretty but was easy to wipe off if my kids spilled something on them. Style N Living from Collection chairs are amazing. My husband assembled the chairs with no problems or cussing. 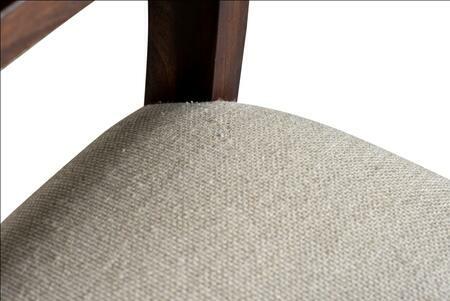 He was impressed with the end result, series chairs from Style N Living are sturdy, good looking and comfortable. Beautiful color; works great with my antique dining table.